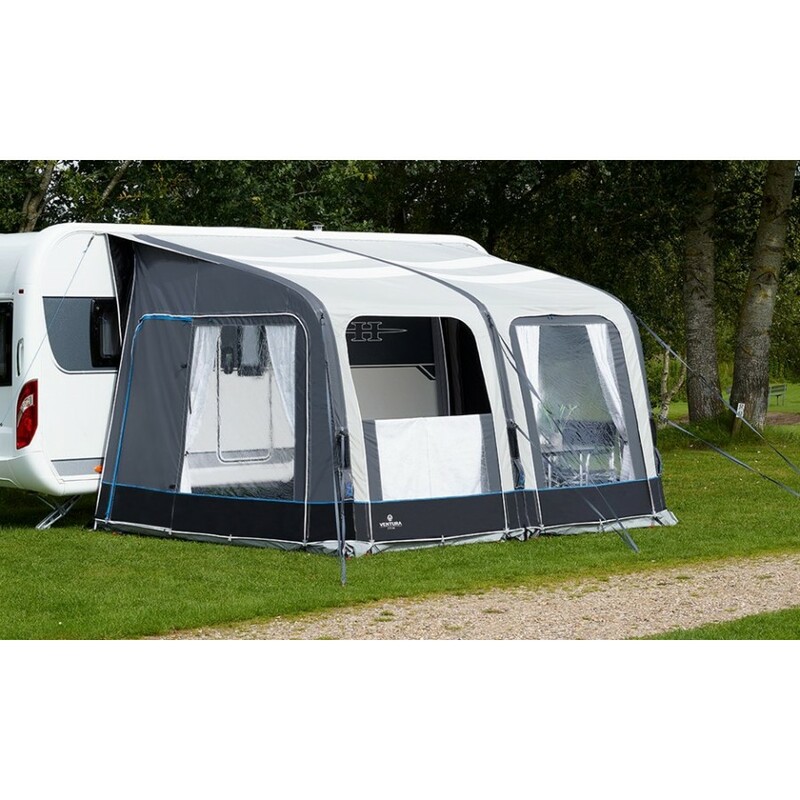 Due to big windows and double light panels in the roof the CITO 350 is very bright and spacious. When travelling with the Cito 350 you get a safe and reliable travel companion. 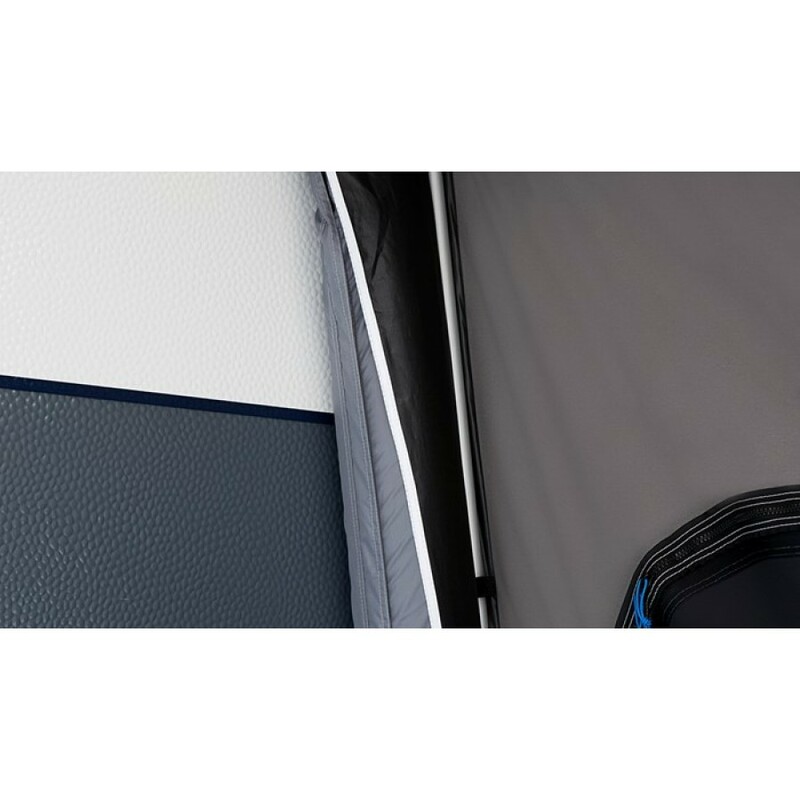 The unique Draught excluder air tube along the side of the caravan ensures a tight fit againist the caravan. 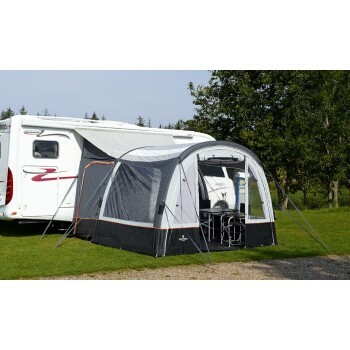 Double beading makes it possible for the Cito 350 to be attached on both Caravans and wind-out canopies on motorhomes. The unique features in the Ventura Air Cito 350 model give you the best posible outdoor experience. 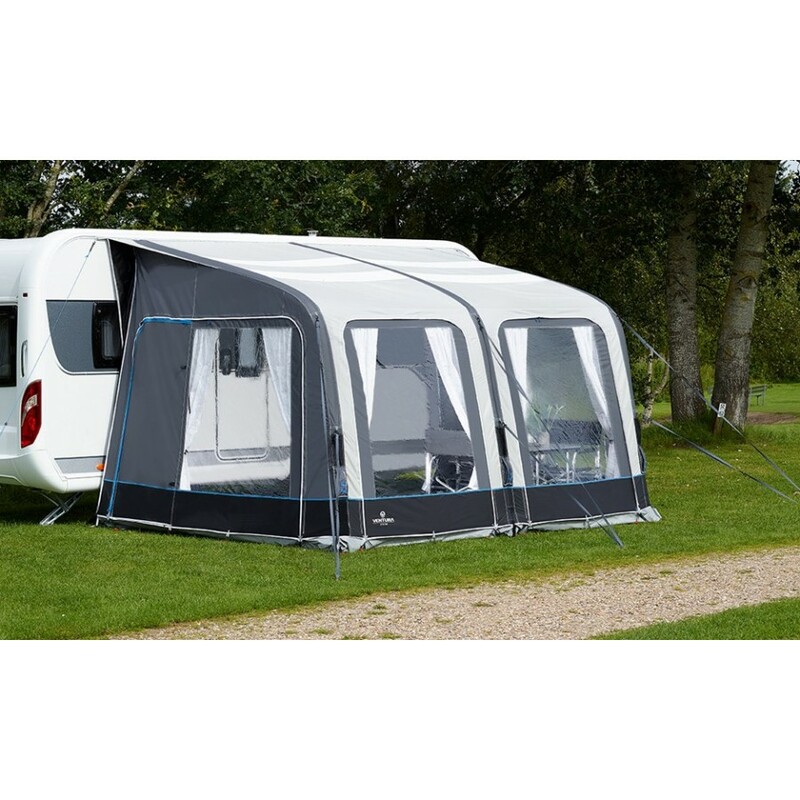 Light shines though the double light panels in the Cito 350 and the veranda option makes the Cito 350 both airy, cosy and bright. 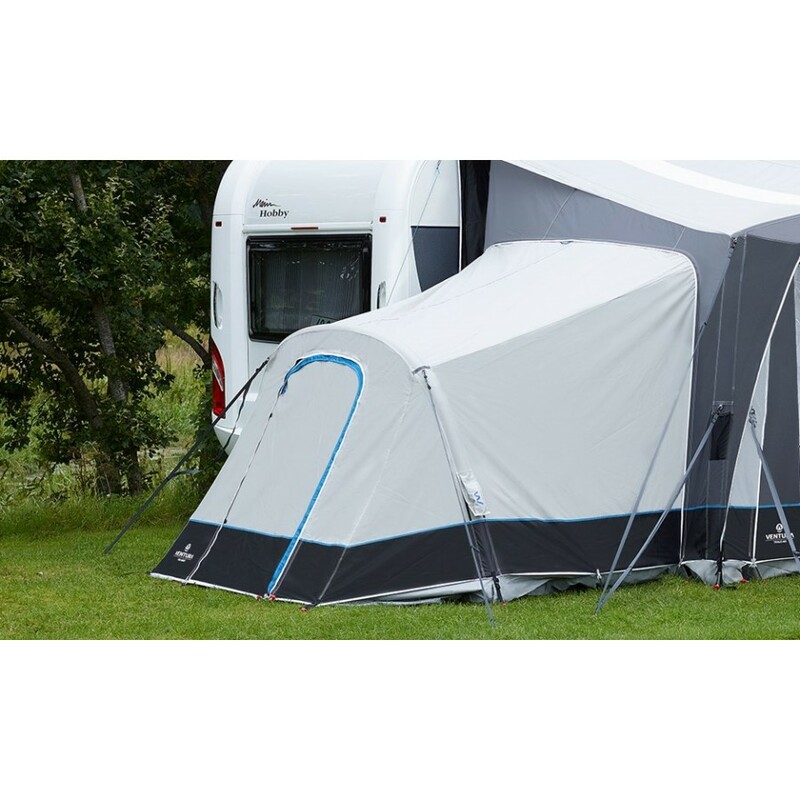 The ventura AIR ANNEX with inner tent fits perfectly to the Cito 350 which makes up for a great sleeping area for guests or children. 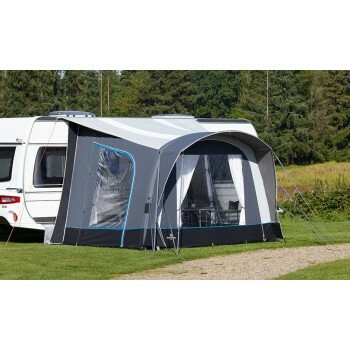 The Ventura AIR ANNEX is available as an optional extra. 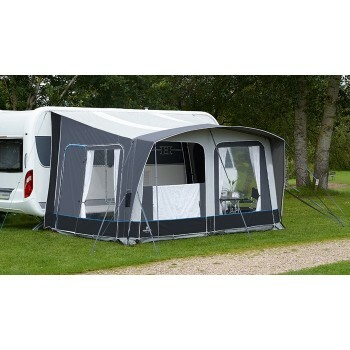 An Air tube along the side of the caravan stops draught and connects the porch completely to the caravan.